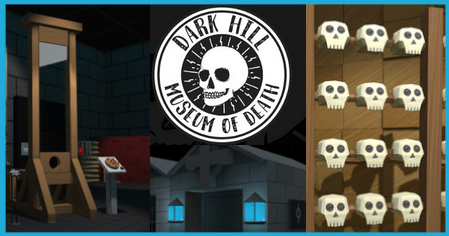 Dark Hill Museum of Death is a puzzle adventure game that takes you on a journey through a mysterious museum. Never opened to the public, the museum’s secrets are yours to discover. This entry was posted by Daisy on February 9, 2019 at 12:00 pm, and is filed under Adventure Games. Follow any responses to this post through RSS 2.0. Both comments and pings are currently closed.